Please note the opening hours of this club change day to day. 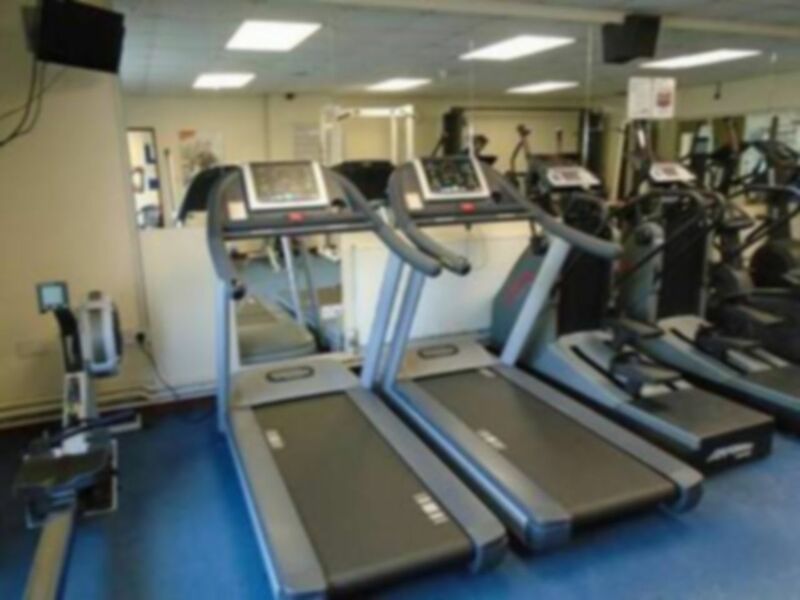 Knighton Sports Centre's fitness suite is equipped with 20 fitness stations incorporating both resistance and cardio vascular workout equipment, flat screen TV's and music system. 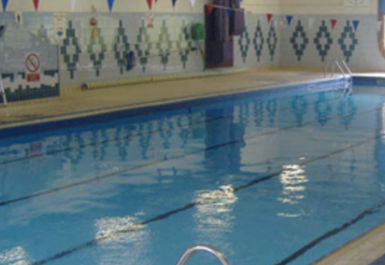 The centre also has a 20 x 7.5 metre, traditional tank-type pool, with disabled access and a constant temperature of 31 degrees. 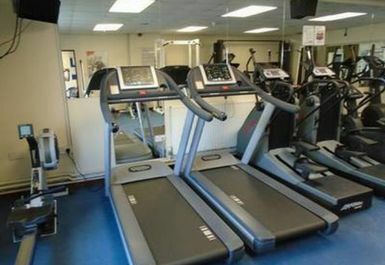 Knighton Sports Centre is located just off the A4113 just 5 minutes from Knighton train station.